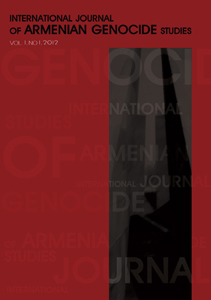 International Journal of Armenian Genocide Studies publishes articles and reviews related to Armenian Genocide as well as genocide studies in general. 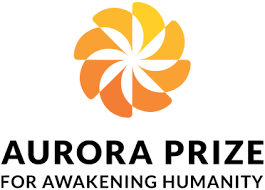 Particular attention will be paid to articles dealing with history, political science, anthropology, sociology, literature and law. Articles on other sciences will also be considered if they have strong ties or contexts with the main theme. вЂў	Articles submitted to International Journal of Armenian Genocide Studies for consideration should be related to genocide studies. вЂў	Articles should be original contributions. 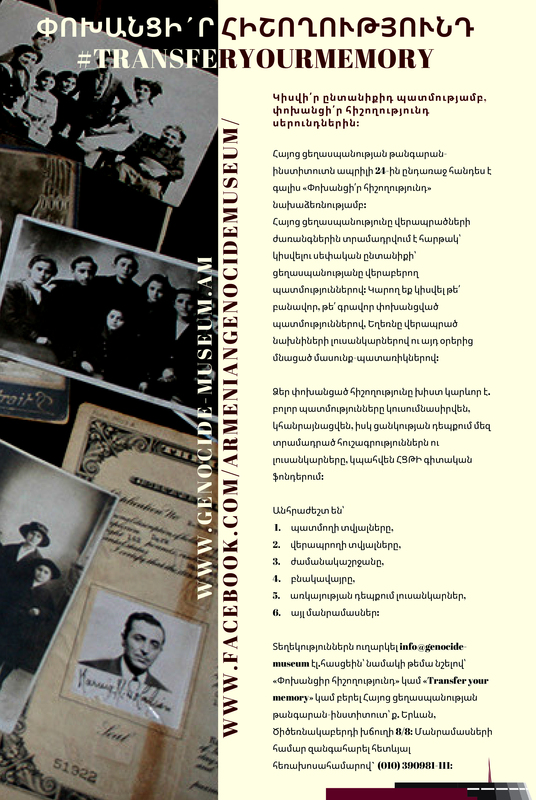 вЂў	Written in English and must correspond precisely to the format and style of articles published in International Journal of Armenian Genocide Studies. вЂў	Such articles cannot have been previously published in any form and should not be under consideration by any other publication at the same time. вЂў	There is no standard length for articles but 6,000-7,000 words (including notes and references) is a useful target. вЂў	The article should begin with an italicized abstract of around 100 words, which should describe the main arguments and conclusions of the article. вЂў	Photographs must be good quality and in black-white color. вЂў	Authors should include a two line biographical data as well as information concerning his/her relevant interests at the end of the article. 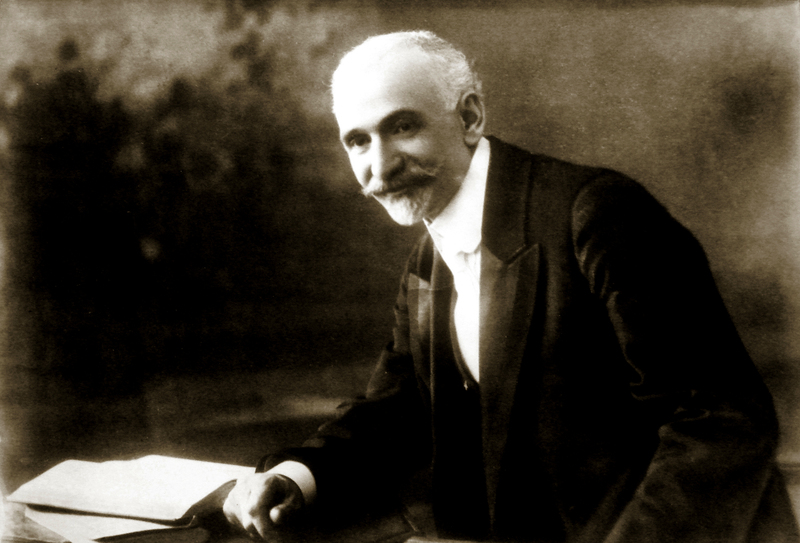 вЂў	The Editor has the right to edit the article to conform to the editorial policy and specifications of International Journal of Armenian Genocide Studies and to reject the article if it not be acceptable to our editorial committee for publication. вЂў	Book reviews and press-reviews should be kept to 2000-4000 words. вЂў	Numbers from one to ten should be spelled out; other numbers should be written as numerals. вЂў	Dates should be in the following form: December 21, 1915; 1894-96; the 1900s. вЂў	Acronyms may be transliterated or translated in English. вЂў	If an abbreviation is introduced into the article, the first time it is used, the abbreviation must be in parentheses following the full name or title [e.g. Committee of Union and Progress (CUP)]. вЂў	Any foreign word not known by the general public should be italicized, such as eghern or vilayet. вЂў	All endnote sources using non-Latin alphabet should be transliterated and provided with English translation. вЂў	All articles should be in Times New Roman 12 point font (including title and endnotes), double-spaced throughout. вЂў	Long quotations (more than four lines) should be brought in the text in a separate passage, 10 point font without the use of quotation marks. вЂў	The footnotes should be used numbered consecutively throughout the article, using a numeral (but not a roman numeral). вЂў	All book and journal titles are italicized.